I will be returning to Valley Baptist Church in Appleton, Wisconsin to lead their upcoming Biblical Counseling Conference. 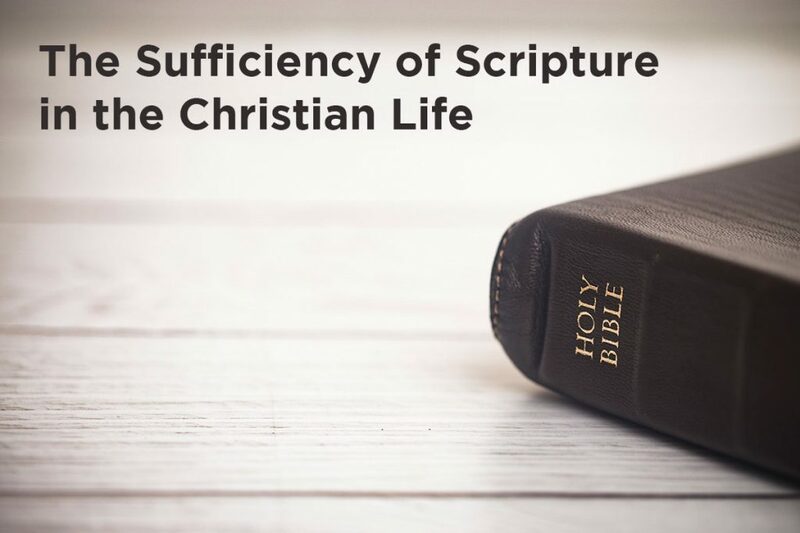 The theme of the conference is: The Sufficiency of Scripture. 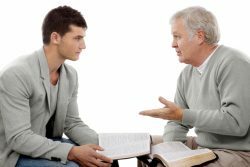 This will be an excellent study, suitable for seasoned biblical counselors, former students, and those who are new to biblical counseling. The conference is open to the public, but advanced registration is appreciated.